I hope I don't put anybody out of business by posting this. 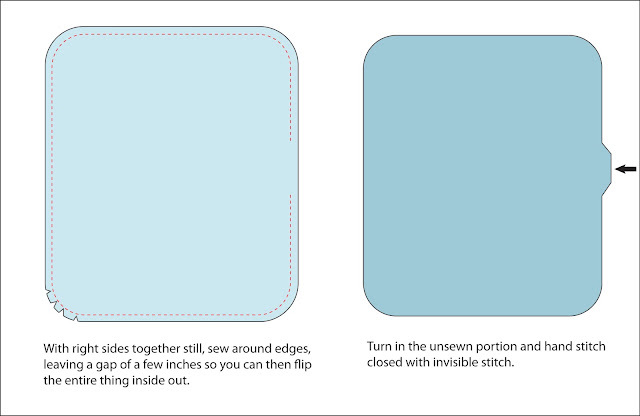 These are so easy to make, and I've had a few people asking for instructions, so here you go! I hope they make sense... let me know if they don't, okay? 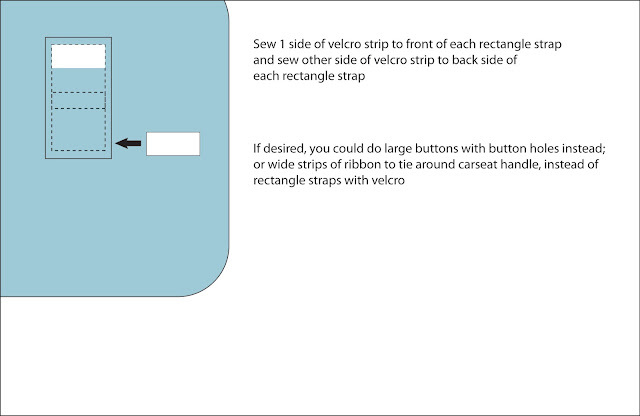 How funny you should post this-I literally made on last night & haven't sewn the straps on yet because I was neervous about placement. I was thinking I'd hit target and measure. =) Beautiful & easy! This is great. I'm going to make one just so I can be ready when I get another grandbaby. Hmmm . . . what fabric . . . 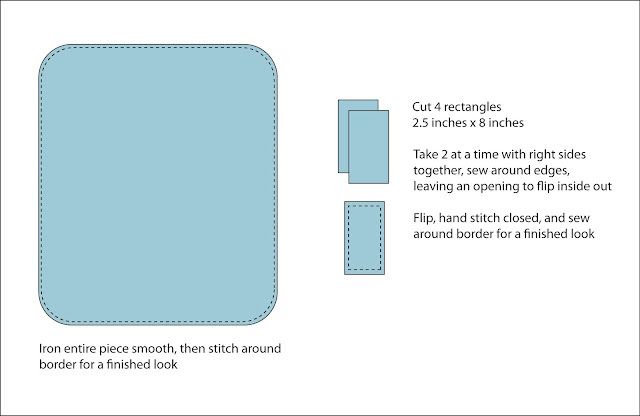 I've been wanting to make one of these for my son that is due next month. I just did a google search and found your tutorial. I love how simple and easy this is. Thanks so much for sharing! I am so going to make one of these for my little guy. Hello! I've started a new little children's blog over at thechildrenscornerblog.blogspot.com and would love to feature this post on my blog. I would of course credit it all to your site. What do you think? Brilliant tutorial. Much easier to follow than most with real pictures. I just made a canopy (so simple), but I skipped the invisible stitching and just took care of those small areas with the topstitch. Thanks for sharing!! Hey, thanks so much for the tutorial. 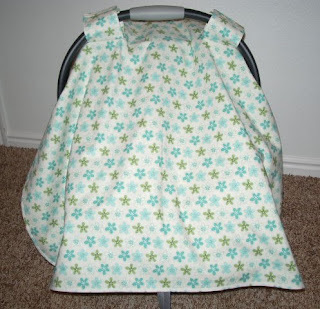 I made one for my sister and posted pics on my blog here http://cutesycrafts.blogspot.com/2012/07/car-seat-canopy_08.html. Love it! Thanks for the tutorial! I just made one today and I love it! Thanks again! Yes! I go it at Hobby Lobby. If you’re looking for a canopy top then this company is great to work with. I made 2 of these today. Love your instructions so easy!!!!! 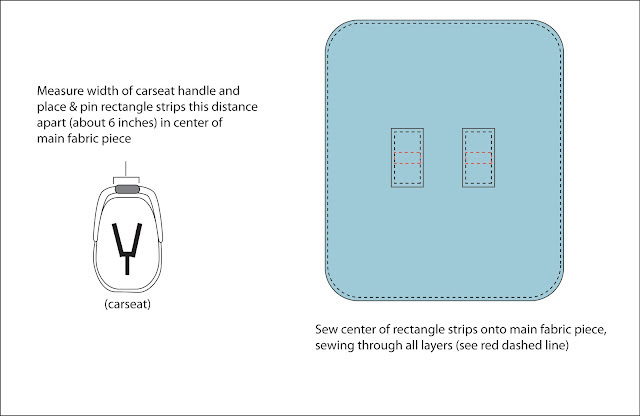 I also skipped the invisible stitching and just let the topstitching take care of that. 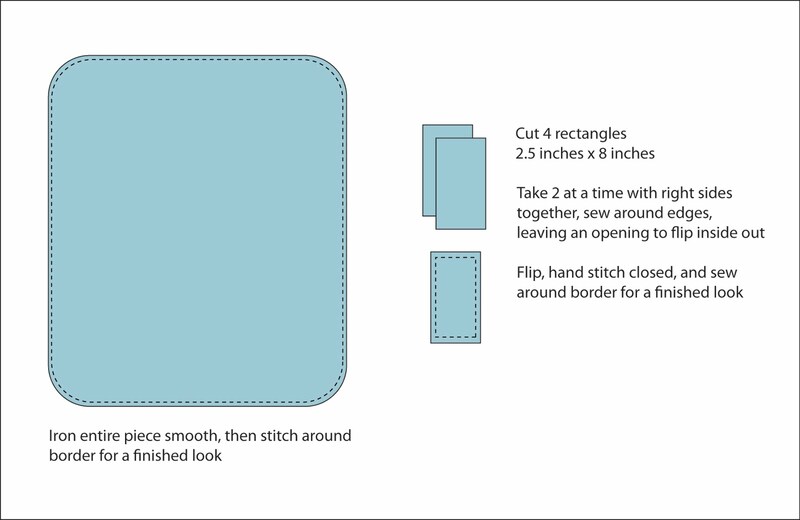 I'm new at sewing and was able to do this easily with your instructions. Easiest tutorial I've seen online! Thank you! 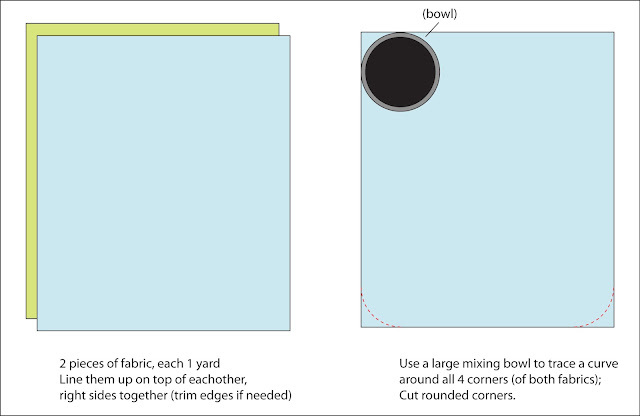 did your one yard per side take into account the rectangles you cut out to attach to the top?